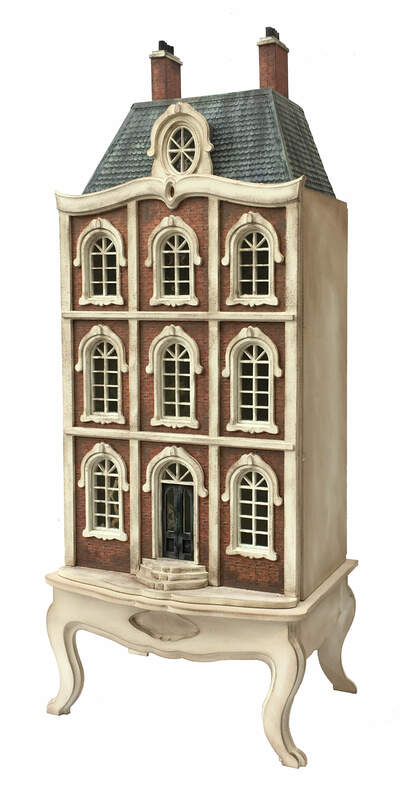 This collection has been designed to include traditional 'dolls house' style properties, with shabby chic touches to create not only a dolls house, but also a unique display item and talking point too! 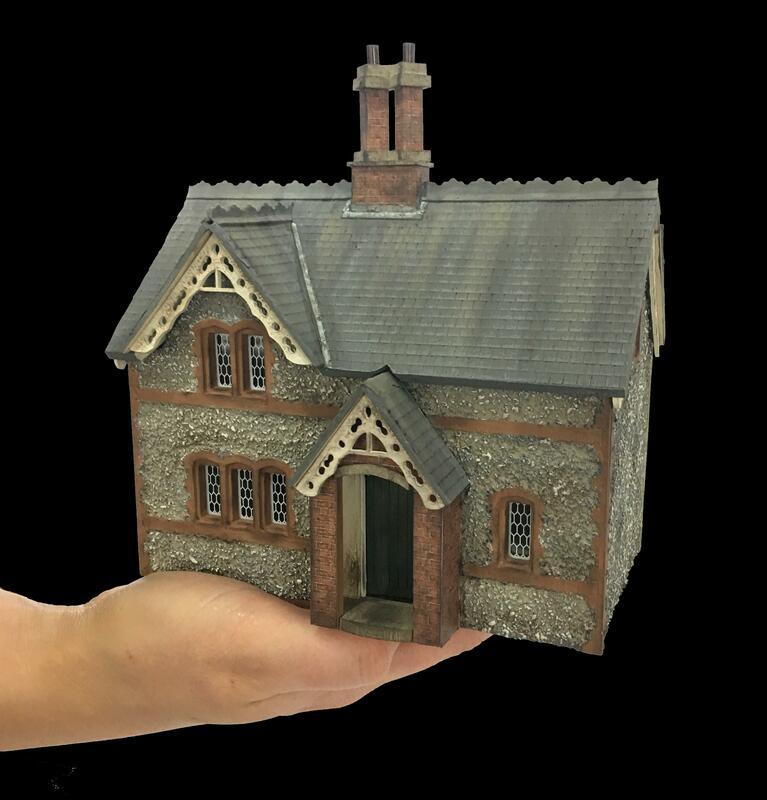 To see our full range of Dolls House Collection Kits available visit our online shop. Memory Lane is a very special collection of eight individual 1:48th kits which have been inspired by our very own Petite Properties' logo. Available individually or as a complete street, each property has been named to celebrate a special 'Broadwood' family memory or place. So why not build your own miniature street and bring your memories to life. To see our full range of Memory Lane kits available, visit our online shop. 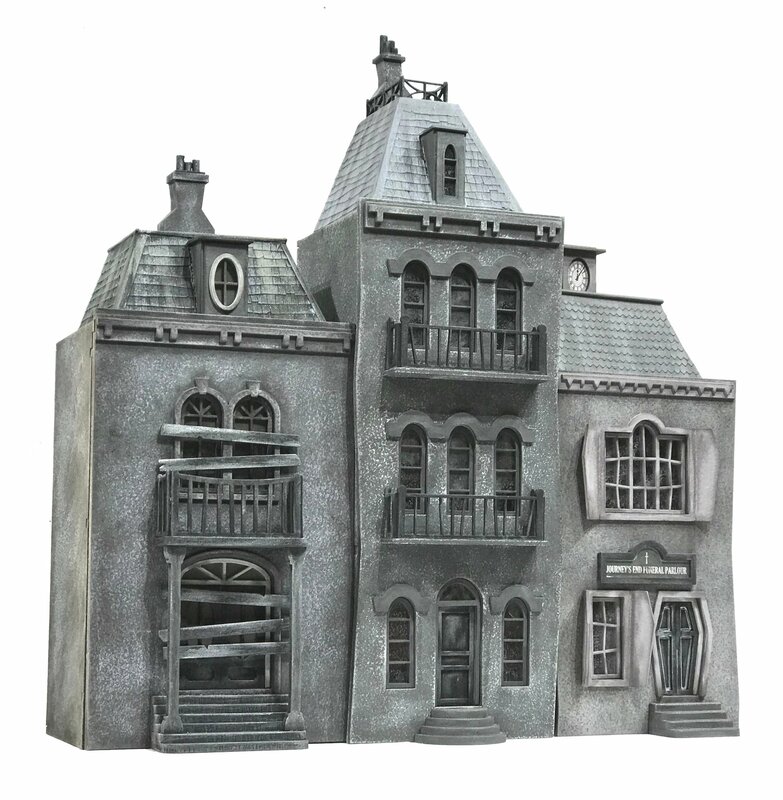 Cobblestone Snicket is made up of seven separate Basic House Kits. 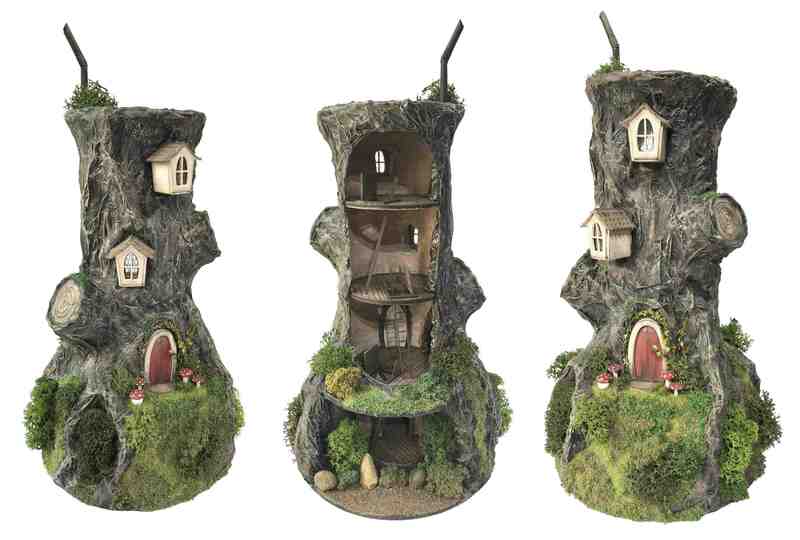 They can be mixed and matched to make a street scene of your own. To see our full range of Cobblestone Snicket kits available, visit our online shop. To see our full range of Fusion Kits available, visit our online shop. 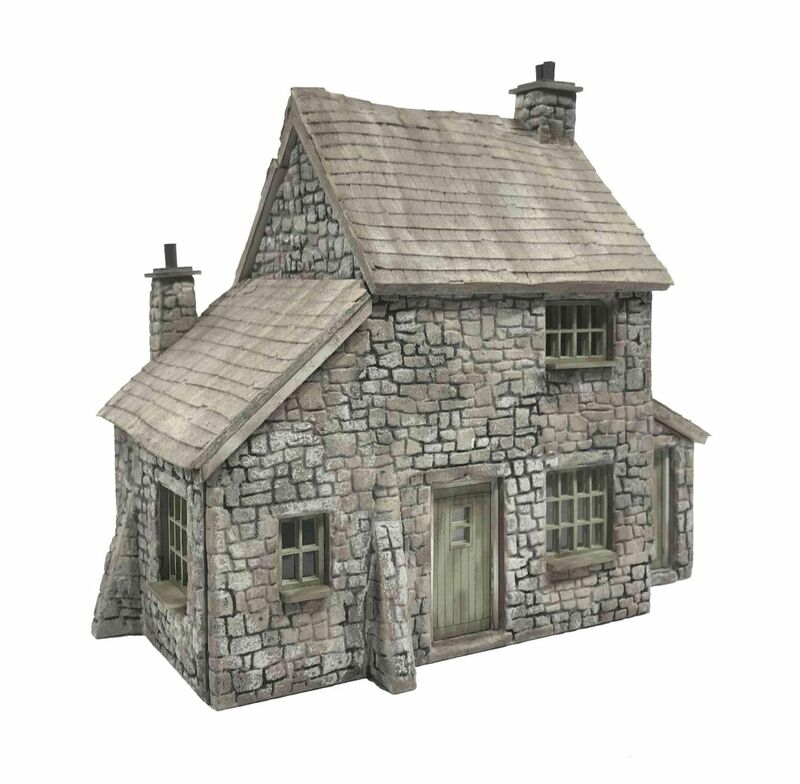 The ‘Calendar Cottage Collection’ draws inspiration from all over the UK and will uniquely feature twelve individual cottage designs, which can be brought to life however you choose. Suitable for both beginners or advanced miniaturists, each of the twelve '360' kits that will make up this new exciting collection will be launched exclusively online throughout the remainder of the year. 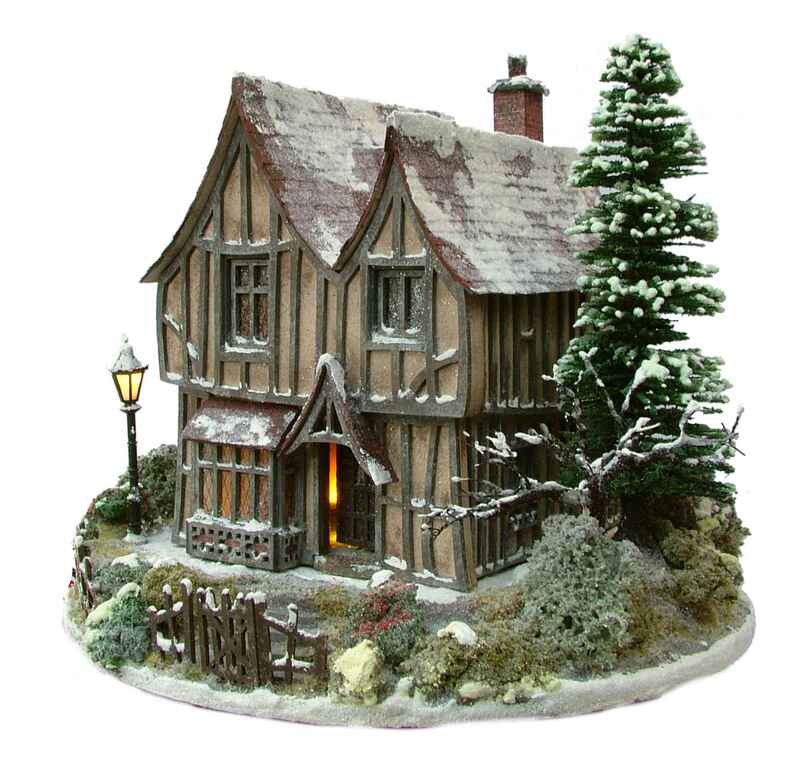 To see our full range of Calendar Cottage kits available, visit our online shop. 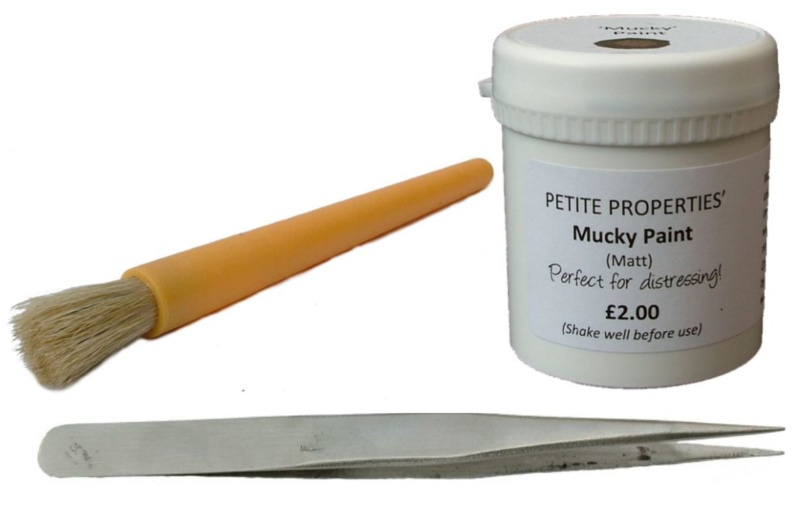 To see our full range of Dead End kits available, visit our online shop. 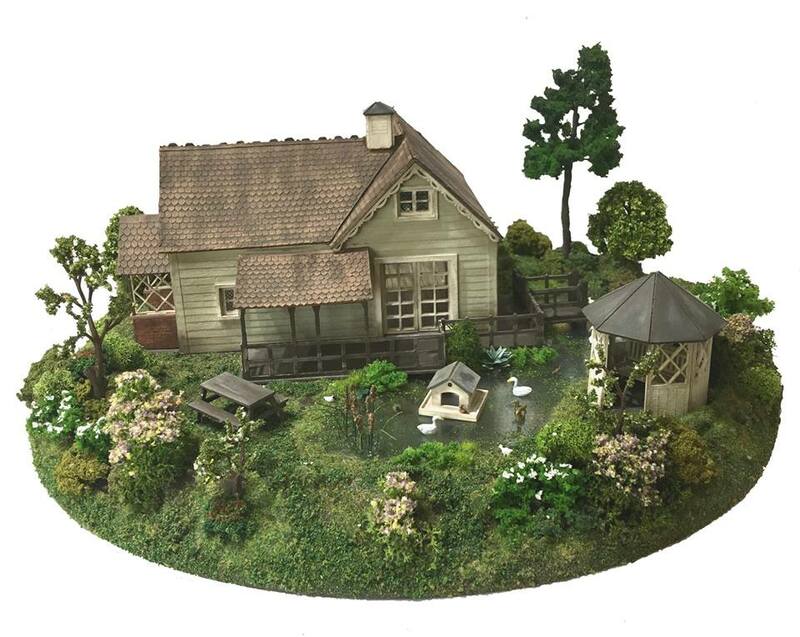 We offer an extensive range of 1:48th furniture, garden accessories and outdoor buildings that can help you bring your 1:48th kit to life.